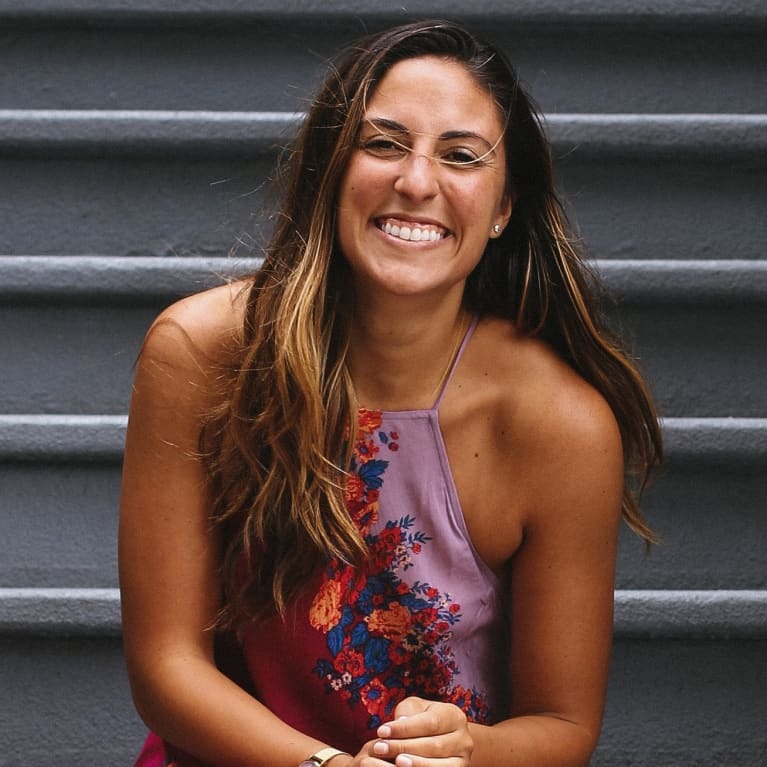 Katina Mountanos is the founder of On Adulting, a viral blog and community of over 20,000 millennials who are figuring out how to navigate adulthood in a conscious, happy way (@onadulting). She is also a mindset coach, certified yoga meditation teacher, and start up advisor. Her work has featured on HuffPost, Teen Vogue, Elite Daily, mindbodygreen, and others. She started her career in environmental sustainability at Goldman Sachs, and since then has helped dozens of humans develop conscious decision-making skills, which allow them to make choices that will expand their mindset, happiness and health. Follow along on Instagram at @onadulting or The Space, a private Facebook group for the O.A. crew!